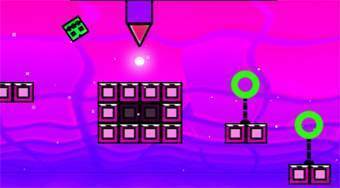 Do you like Geometry Neon Dash Subzero? Share it with your friends. Move with the dice across the board, skip the various obstacles, traps and get to the finish.